The housing crisis which began in 2008 had a lasting effect on the housing market, and prices and new home starts are only now beginning to ramp up. According to Realtor.com’s 2018 forecast, new home sales will increase by seven percent in 2018, with existing home sales seeing 2.5 percent growth. Mortgage interest rates are going up too, although that may not slow down the trend –low interest rates that were seen since 2008 were an historic anomaly meant to trigger economic growth. The Realtor.com forecast predicted average mortgage rates of 4.6 percent throughout 2018, reaching 5.0 percent by the year end. Over the last nine years, we have seen a low inventory of homes, which combined with stricter underwriting standards brought on by extremely low interest rates, have made it difficult for new homebuyers to get into the market. We may start to see a return to a more sensible real estate market in 2018. Although mortgage interest rates will be somewhat higher, those mortgages will be at least a little easier to get, and more people will be applying for them if unemployment rates continue to trend positively. More homeowners, especially millennials, are looking to buy new homes in 2018. Even with the increase in this trend, there are still challenges. New homeowners, especially those looking to build a new starter home, are looking towards online resources for existing house plans and home design ideas, rather than bear the expense of hiring an architect to create a new home design from scratch. 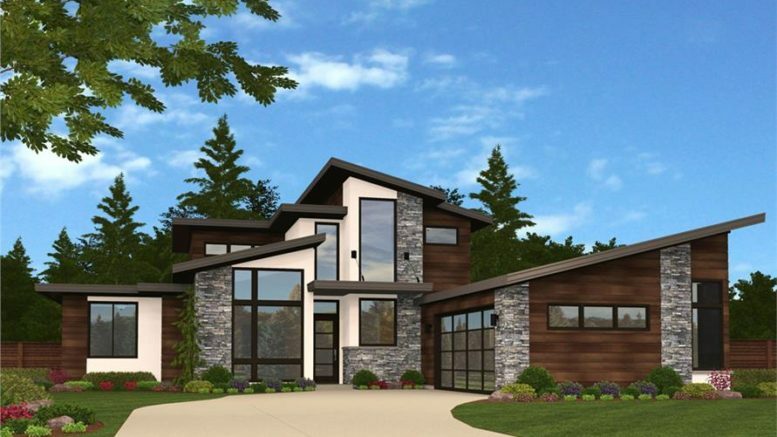 The designs contained in The Plan Collection feature designs from noted architects and designers with proven track records, along with professional photos and renderings and 3D visualization. In recognition of these exciting trends, The Plan Collection has announced its Free House Plan Giveaway contest, which gives participants a chance to win a free house plan of their choice from ThePlanCollection.com, valued at up to $2,000. All entrants will receive a $25 coupon code just for entering. The contest runs through Sunday, February 11 and is open to all participants 18 and over. For specific instructions and to enter the giveaway, visit the contest webpage here.